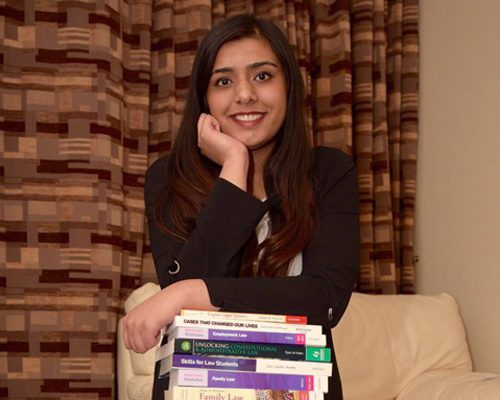 I’m Sheereen Nabi, a Coventry LLB Law Graduate. Last year an article on the Guardian website about the extra costs of being at university caught my eye – for all the right reasons. Unlike the author of the article Rachel, who encountered all sorts of unexpected expenses as a student, I was fortunate to have many of them included as part of my tuition fee. After a few quick calculations I now realise how much money students at Coventry University can actually SAVE. For instance, I assumed all universities provided free printing credits. I was wrong. So the printing credits worth 1000 sides of A4 I got every year as part of my ‘No Hidden Extras’ package saved me a small fortune. I found it easier to read physical copies so printed off lots of my reading material, whereas Rachel had to pay for her printing so minimized costs by taking notes directly from the computer screen. Our tutors even gave us lecture notes and printed power-point slides during the lectures, but even if they hadn’t it wouldn’t have been an issue to print them off myself (environmental concerns aside). Core textbooks were part of my No Hidden Extras package too. 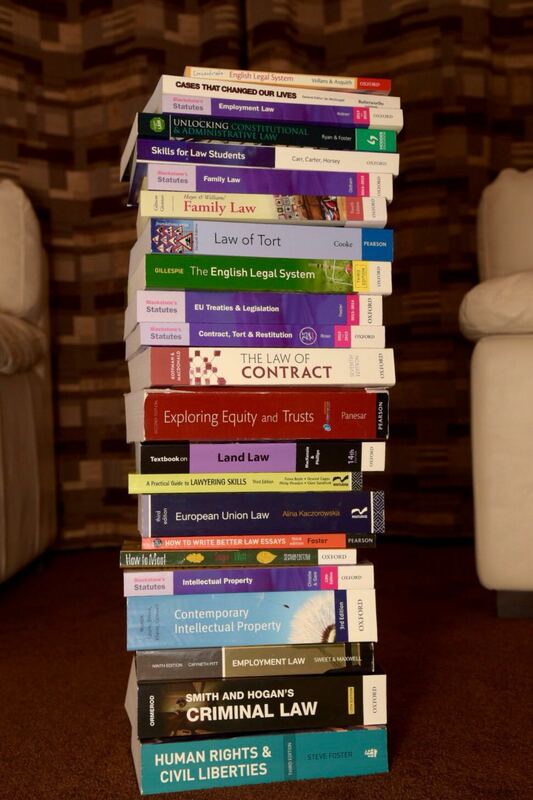 This included textbooks and statute books for every module- essentials for any Law student. When I chose my modules in third year, I was given a £250 of voucher to purchase books from the recommended reading list. Altogether, this saved me hundreds of pounds over the three years and no student was ever at a disadvantage. I’m glad to say library politics and a shortage of books during exam periods were never an issue at Coventry either. Laptop not working? Hire one from the library! Now here’s a situation all students can relate to… It’s coursework deadline day and you’re going from computer room to computer room only to find they’re all full. The alternative is bringing your own laptop (but who wants to carry one around all day). Arguably this is an essential for every student but it’s still an expense some may not afford. At Coventry, you can hire a laptop free of charge. There is no reserve system you simply turned up in the Library or TheHUB and request one. There are plenty to go around so this is a life-saver during busy periods. The cost of being a student is high, especially if you live away from home. Coventry was upfront about my costs so there were no nasty surprises when I started. Other universities should look to becoming more transparent about the additional costs of studying and offer better value for money like Coventry does. Find out more about financing your studies by clicking here.